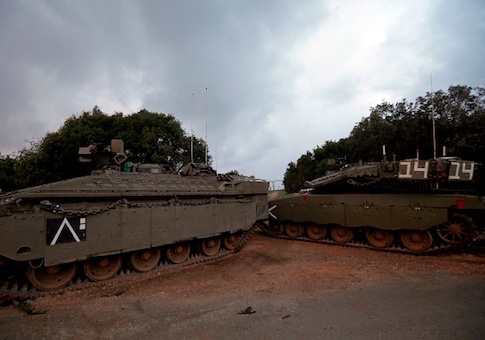 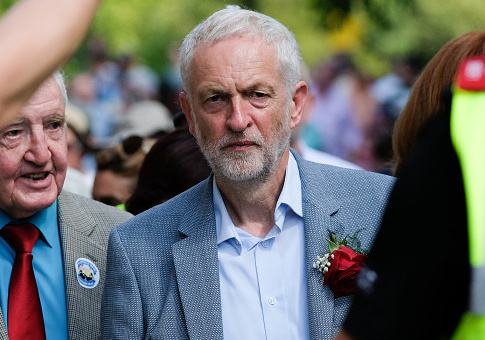 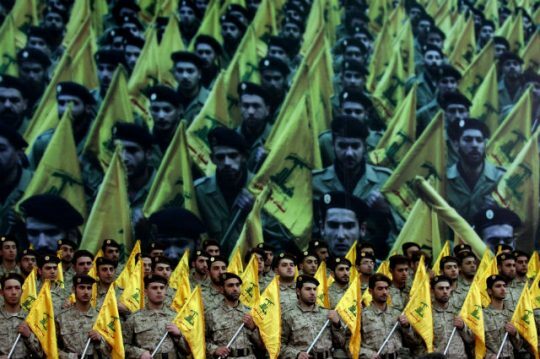 An intra-Labour Party fight erupted Tuesday in the Parliament after the House of Commons voted to ban all branches of the Lebanese terrorist group Hezbollah from the United Kingdom. 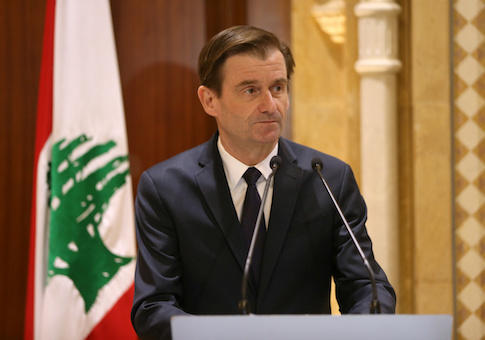 BEIRUT (Reuters) – Hezbollah’s growing role in the Lebanese government worries the United States, the U.S. ambassador to Lebanon said during a meeting with Prime Minister Saad al-Hariri on Tuesday, according to the U.S. embassy. 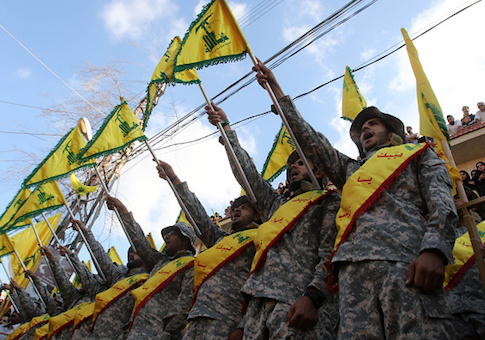 BEIRUT (Reuters) – The U.S. State Department criticized Lebanon’s Iran-backed Hezbollah group on Monday for digging tunnels into Israel and stockpiling rockets, as Washington steps up efforts to isolate Tehran. 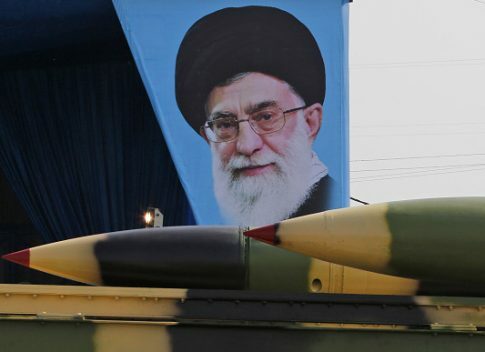 Senior Iranian officials are warning that terror groups sponsored by the Islamic Republic have been so thoroughly armed that they can “annihilate” Israel in any future conflict. 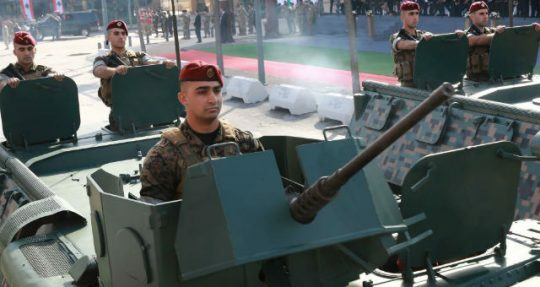 The U.S. needs to stop providing aid to the Lebanese Armed Forces, which collaborates closely with Hezbollah and is not a check on the terrorist group’s influence inside Lebanon. 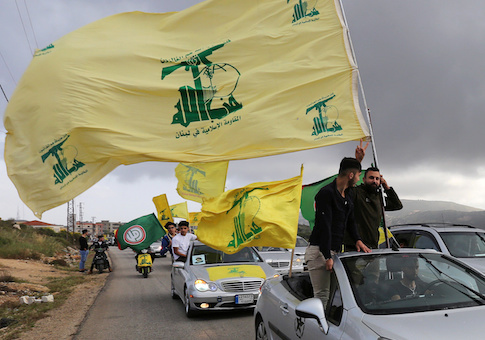 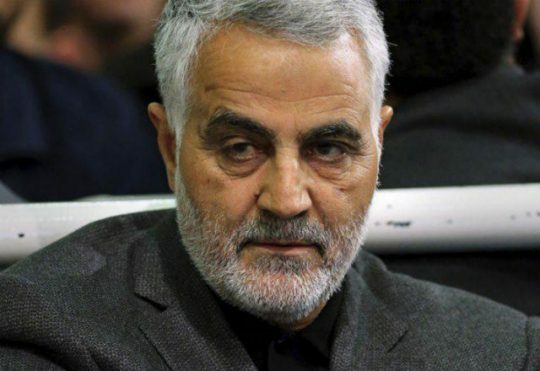 BEIRUT (Reuters) – The United States imposed sanctions on Tuesday on four people linked to Lebanon’s Hezbollah who coordinate the Iran-backed group’s activities in Iraq and designated the son of the group’s leader as a global terrorist.